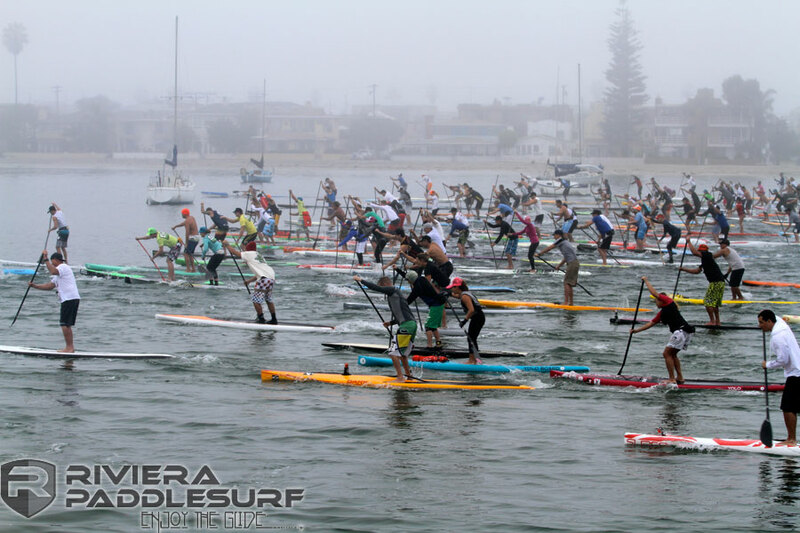 One of the biggest events on the SoCal racing scene, the 2013 Hanohano Huki Ocean Challenge, has just wrapped up in San Diego. 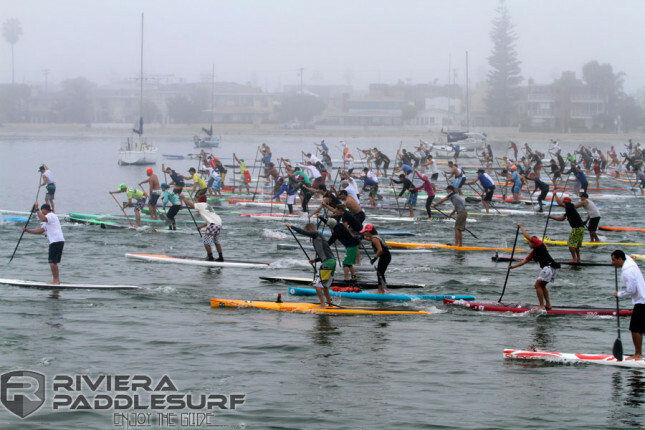 This is the race that attracted a record turnout last year and despite some misty conditions, there were over 400 paddlers again this year, including 200+ in the SUP race alone. Results have just come through and it looks like Thomas Maximus won the overall line honours just ahead of Rob Rojas. 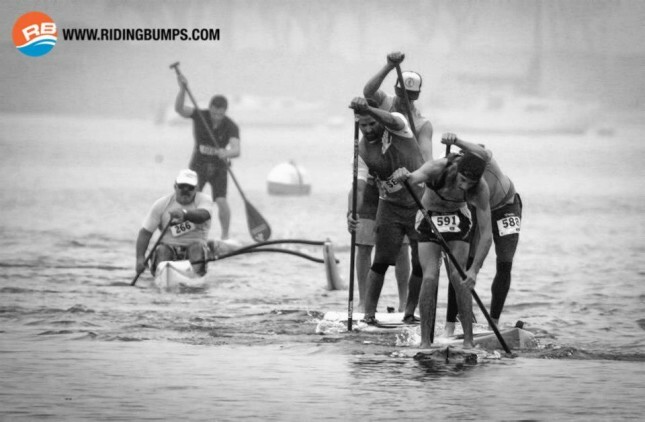 Olympic Gold Medallist Krisztina Zur was the #1 female, while France’s Greg Closier took out the 12’6. 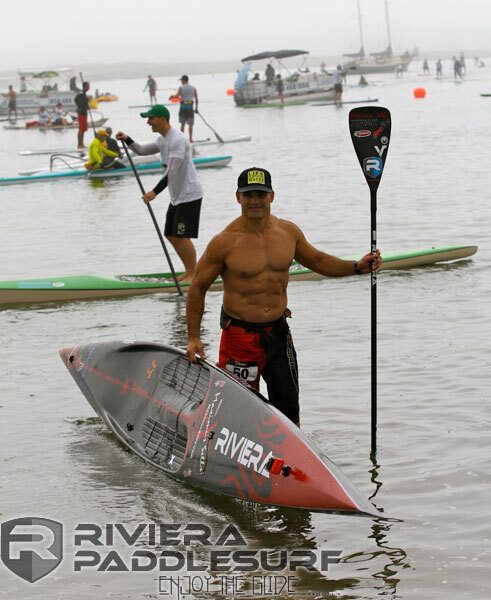 It was also a very impressive paddle by Matt Becker, who took out the victory in the 14′ class and kept pace with most of the Unlimited paddlers as well. 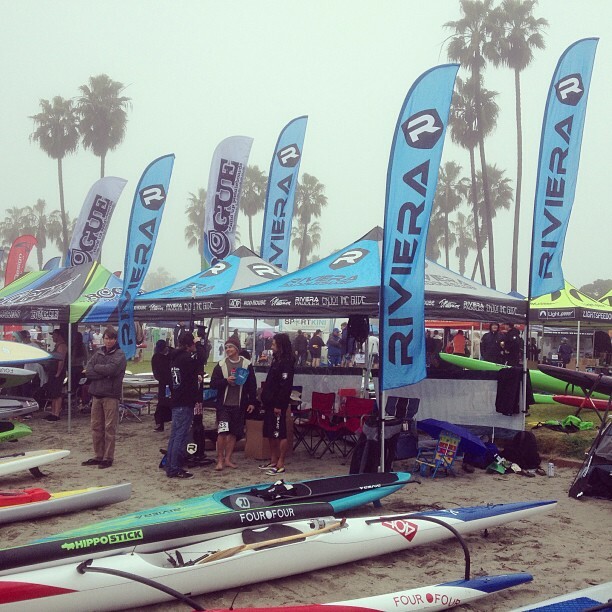 Check out the full SUP race results below (or click here to see results from the other races – OC1, surf ski, prone, etc). 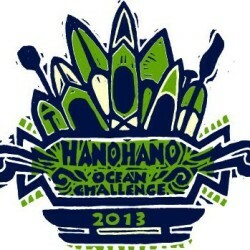 There’s also some great photos up on the official Hanohano Facebook page.